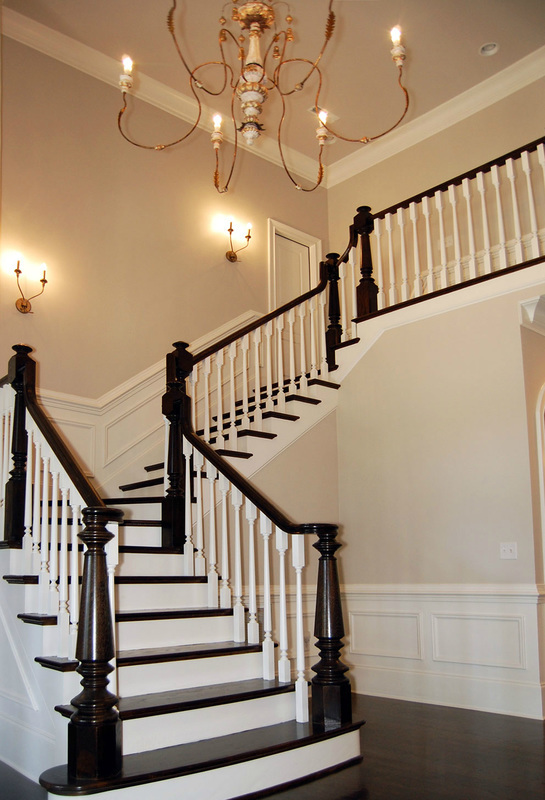 Although they can often go overlooked, stairways and hallways are an important element of the home. 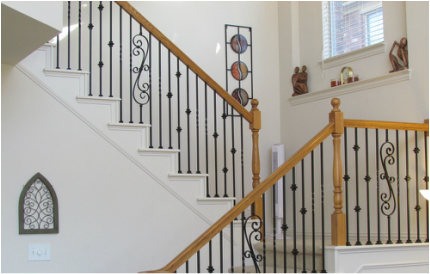 Stairways can be a very tedious part of the home to paint since there are many corners and edges that have to be properly prepped and cared for during the painting process. Hallways must also be carefully considered since they have many doorways creating a large amount of corners and edges that must be paid special attention. 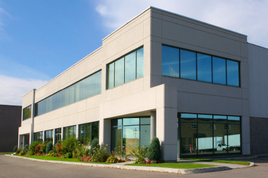 You can relax knowing that the professional painters at Provo painters will carefully tape and prepare your hallways and stairways to receive a fresh coat of paint. 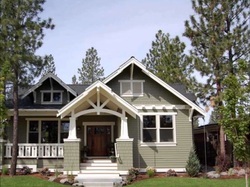 Our skilled painters will create sharp and straight edges and corners that will give your home a professional appearance. 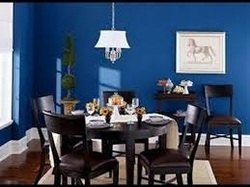 Give Provo Painters a call and we can provide you with quality paint work at cheap and affordable prices.